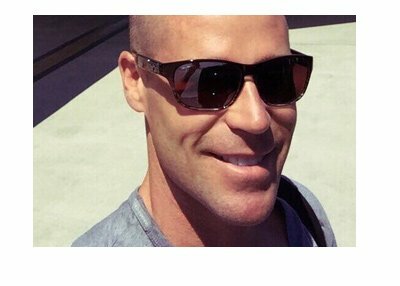 A few months back, Patrik Antonius was involved in a pretty crazy hand with Sami "LarsLuzak" Kelopuro. In the hand, Antonius was dealt pocket eights, while "LarsLuzak" was supposedly dealt pocket Aces. The flop came 3-5-8, giving Antonius a set. However, Kelopuro surged back into the lead in the hand when the turn brought the Ace of spades. The river was the eight of spades, giving Antonius quads and "LarsLuzak" a full house. The two players quickly got the rest of their money into the middle of the table - Antonius won the hand with his quad eights, while "LarsLuzak" mucked. Antonius was shipped the $606k pot after hitting his one-outer on the river. 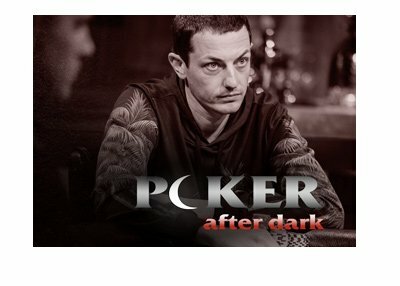 Early Friday morning, Antonius was involved in another crazy hand, this time against Tom "durrrr" Dwan. Unfortunately for Antonius, he came out on the losing end of this hand. Antonius and Dwan were playing $500/$1000 Mix, and the current game was Pot Limit Omaha. They were the only two players seated at the table. Dwan raised to $3,000 from the Small Blind, and Antonius called in the Big Blind. The flop came 4h-2h-As. Dwan led out with a bet of $4,800, Antonius raised to $20,400, Dwan re-raised to $67,200, Antonius pushed all-in and Dwan insta-called. Dwan showed 7d-3h-5h-5s for a straight and open-ended straight flush draw, while Antonius showed Ac-6s-2d-Ad for top set. The turn brought the Ace of hearts. This gave Antonius quad Aces, but it also gave Dwan a straight flush. Antonius was now drawing dead in the hand. 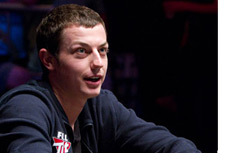 The river was the meaningless nine of spades, and "durrrr" was shipped the $187k pot. Losing with Quad aces is one thing - losing a 187k pot with Quad aces is an entirely different story. Unfortunately for Antonius, Full Tilt Poker doesn't have a Bad Beat jackpot. Fortunately for Antonius, he still has an eight figure bankroll and an equity stake in Full Tilt Poker. I'm sure that he'll get over this hand.